The word ‘Mania’ has various meanings attached to it, but the closest that comes to the mind, while explaining this slot is ‘Euphoria’. 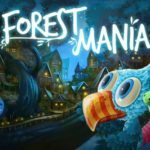 iSoftBet’s Forest Mania slot has an astounding …. Barely two weeks into 2017, Microgaming has delighted online gamblers everywhere. They launched two new slot games that couldn’t be more different from each other. 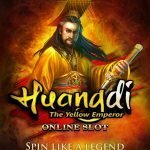 The first one is Huangdi ….